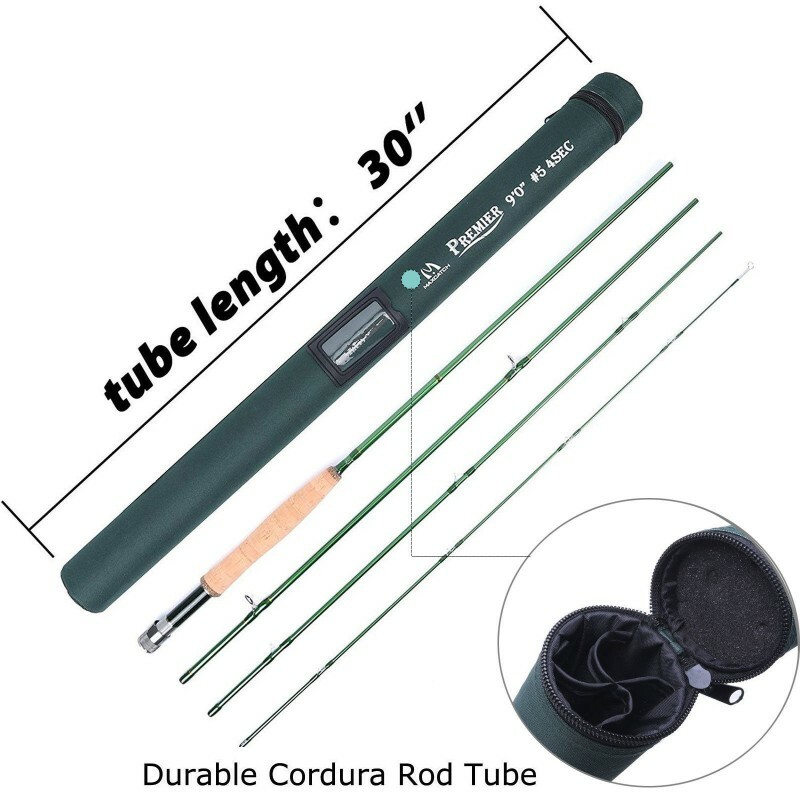 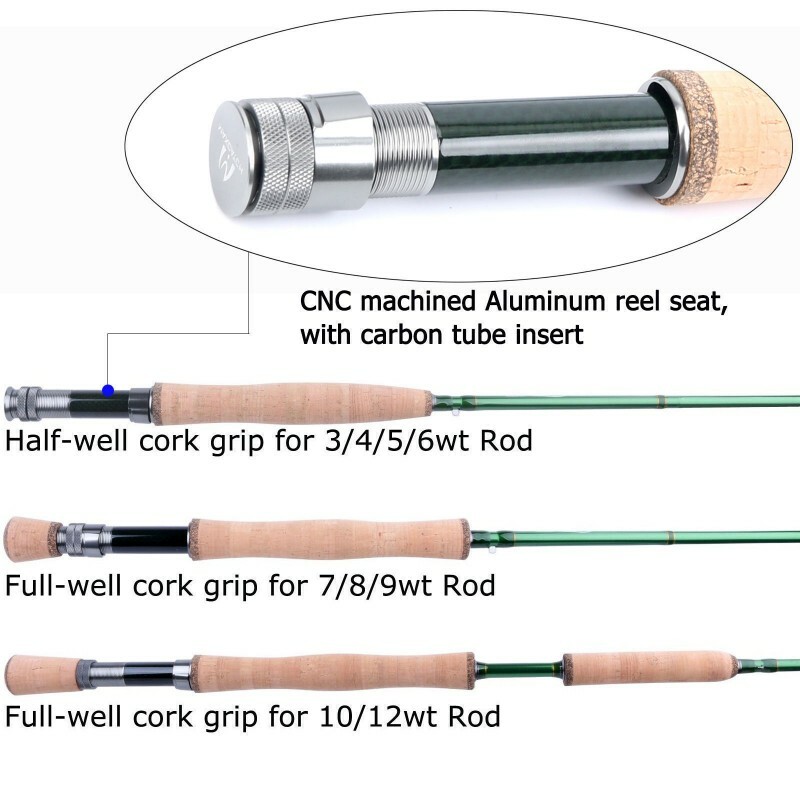 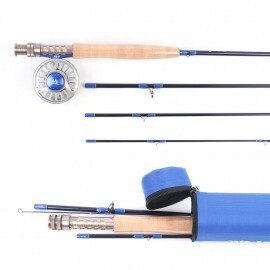 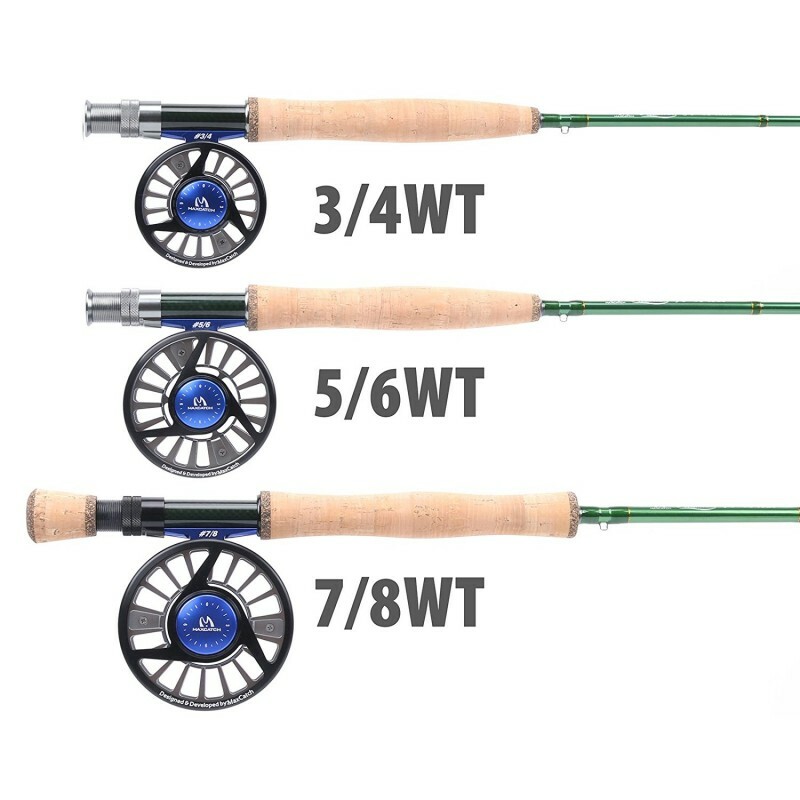 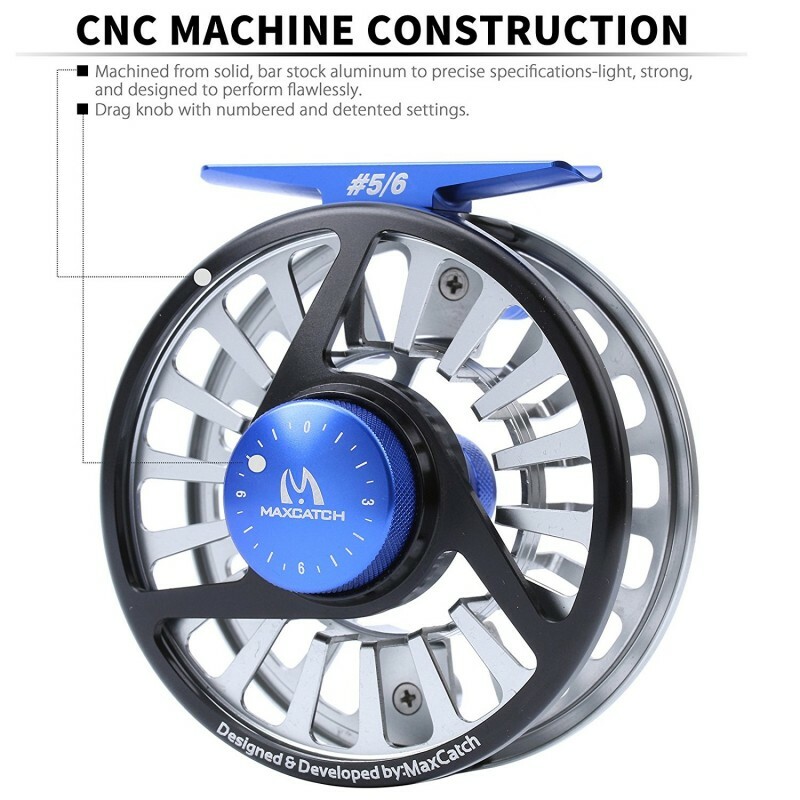 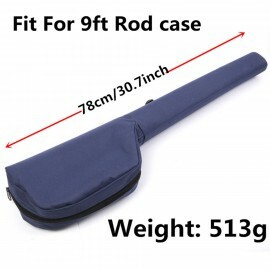 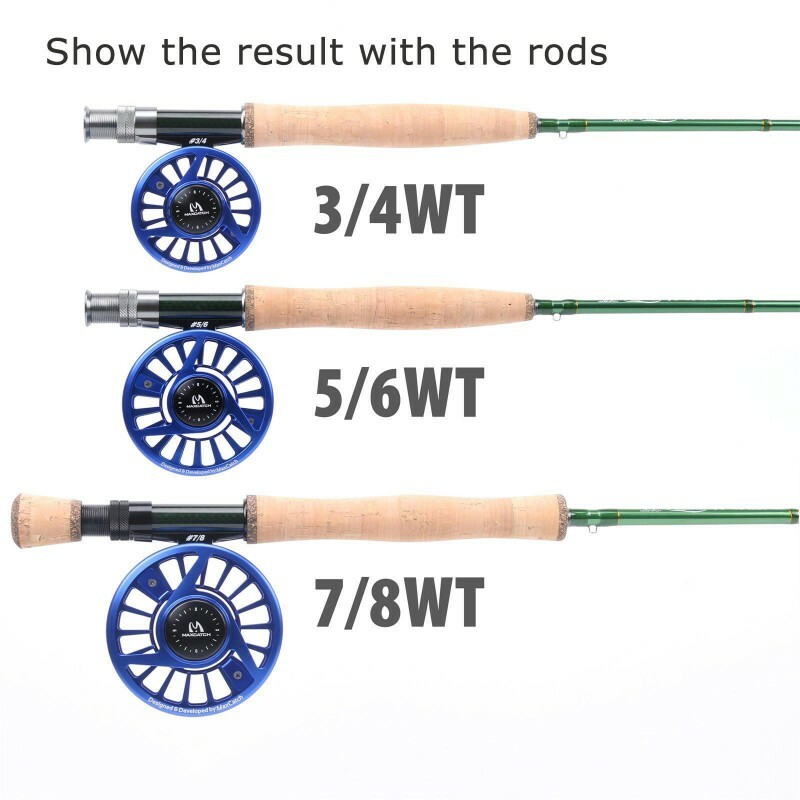 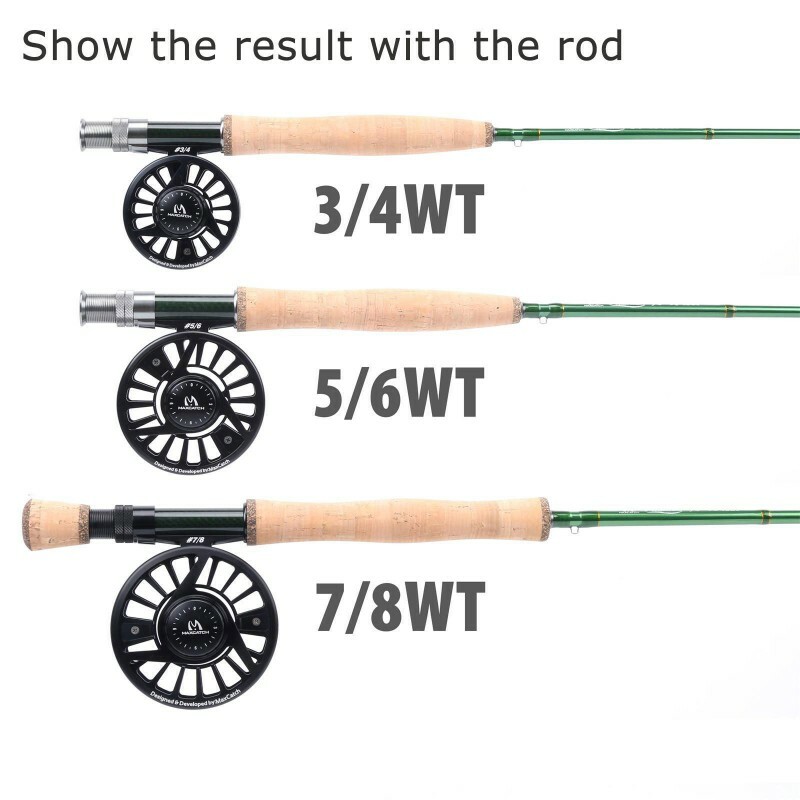 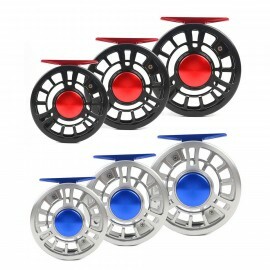 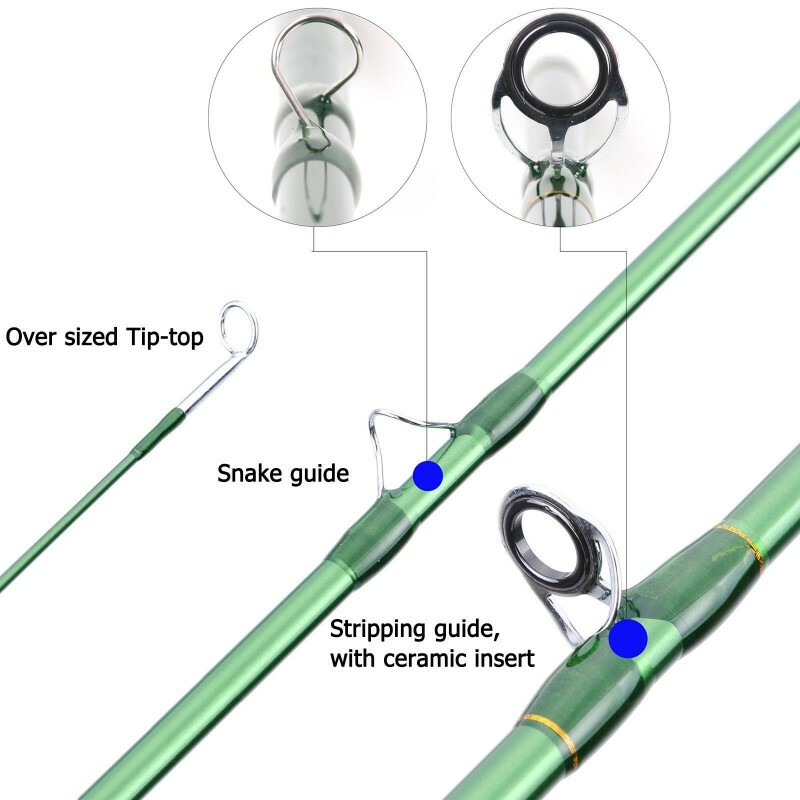 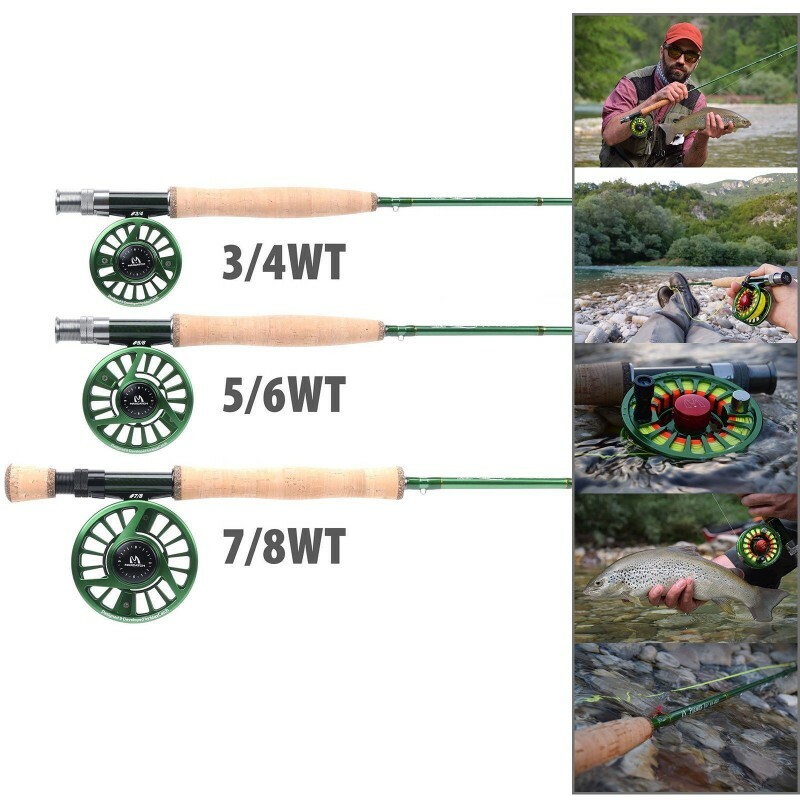 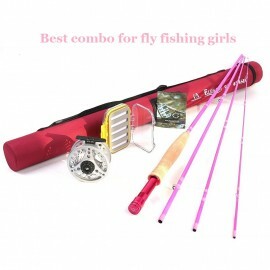 Great quality with reasonable price, it is really an amazing fly fishing combo! 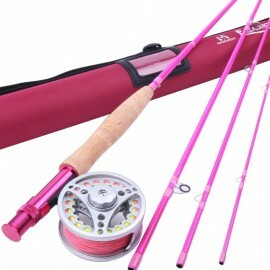 you can customize your products by choosing colors for the Avid fly reel and the Premier fly rod. 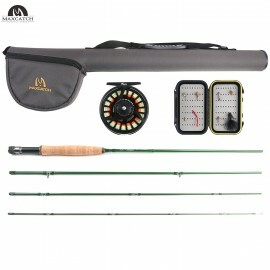 This way, you can personally customize this combination pack to perfectly fit your preferences. 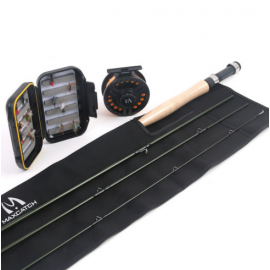 At a reasonable price, this high-quality combination pack is the perfect set for any angler! 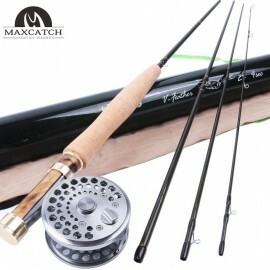 Maxcatch "V-Pro" Fly Fishing Rod 9' 4WT 4Sec & Fly reel 3/4WT KitRod length9.0 &n..